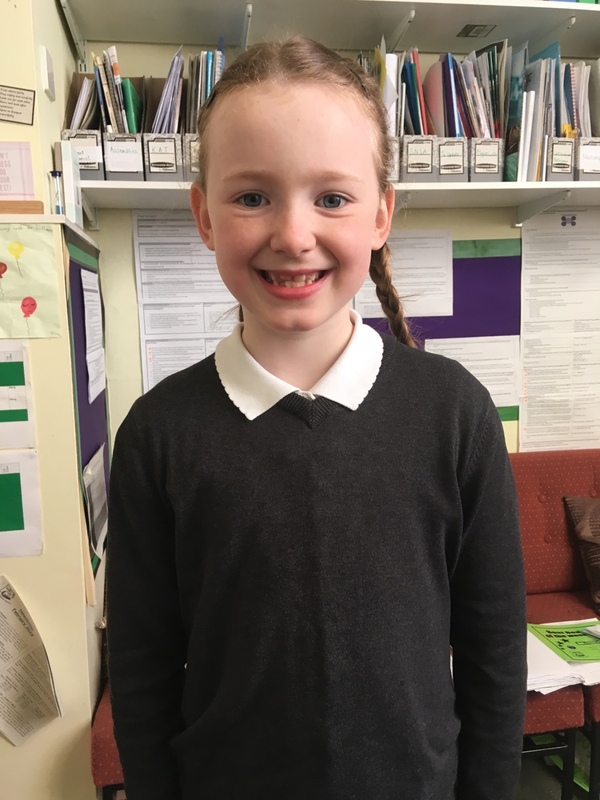 A huge well done to Seffi who has been accepted into the Highland Voices Choir at the age of 8!!! You usually have to be at least 9 to get in. Well done Seffi – we look forward to hearing and seeing your achievements with this.